The Belize Zoo began in 1983 when Sharon Matola, a now famous enviromentalist in Belize, started caring for animals that were left after a movie shoot. 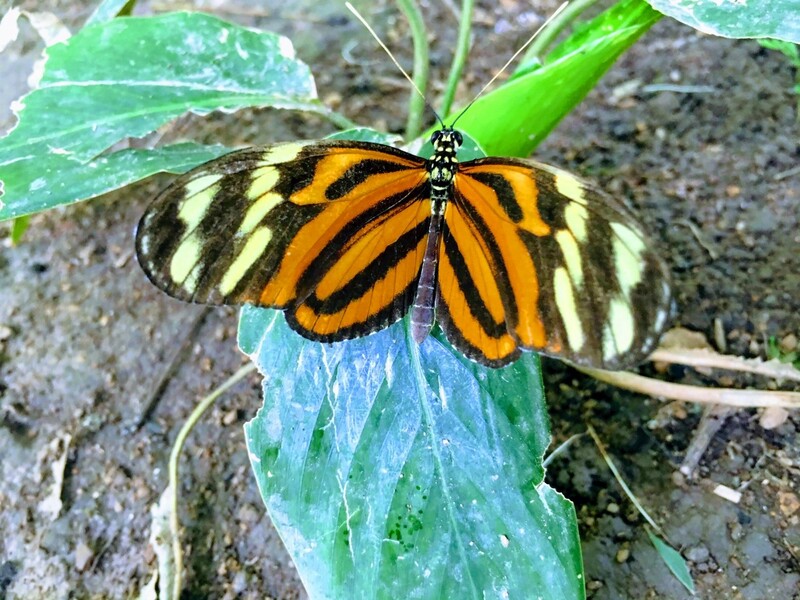 Shortly after this “backyard zoo” began, it was quickly realized that Belizeans and visitors were unfamiliar with the different species of wildlife. This very aspect enkindled the commitment to develop the little zoo into a dynamic wildlife education center. 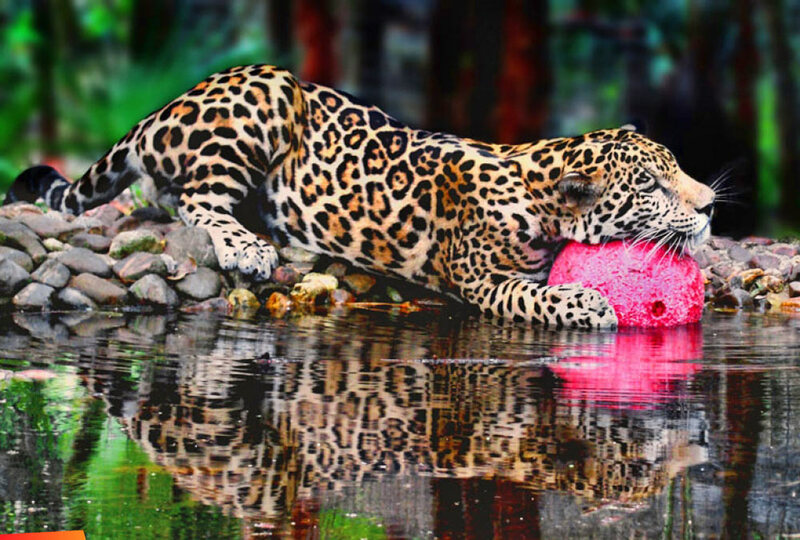 Today, the Belize Zoo is settled upon 29 acres of tropical savanna and exhibits over 125 animals all native to Belize. 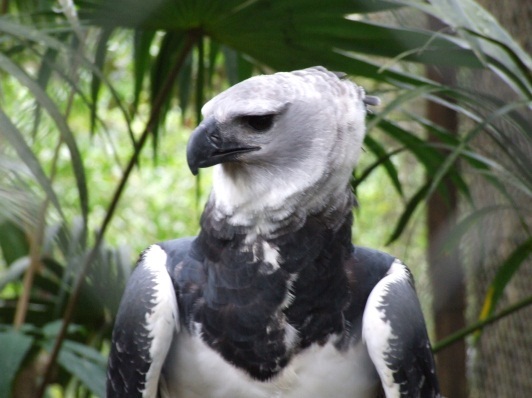 Many of the residents are endangered species such as the Jaribu Stork, Scarlet Macaw, Jaguar and Margay and all of them are rescued animals or they have been born in captivity. 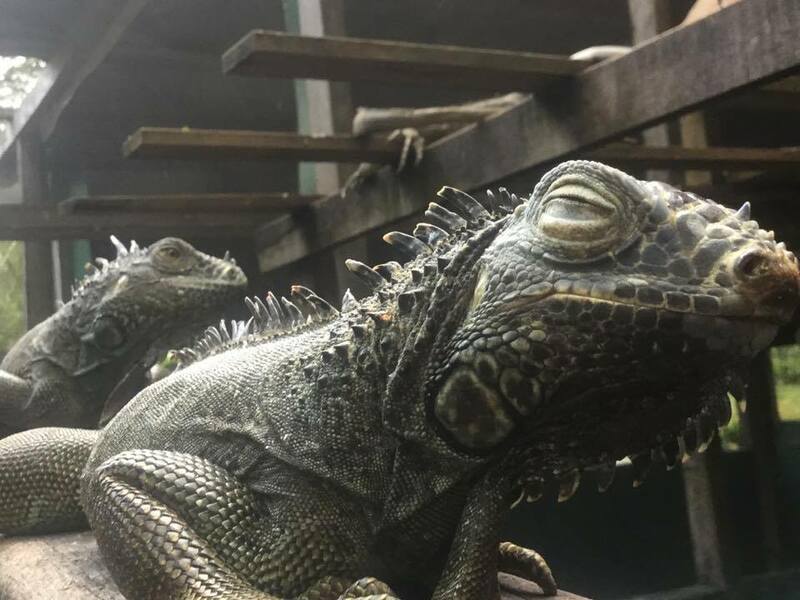 A visit to the zoo is the best way to get an introduction to the animals of Belize, and to understand why it is important to protect the habitats that sustain them. 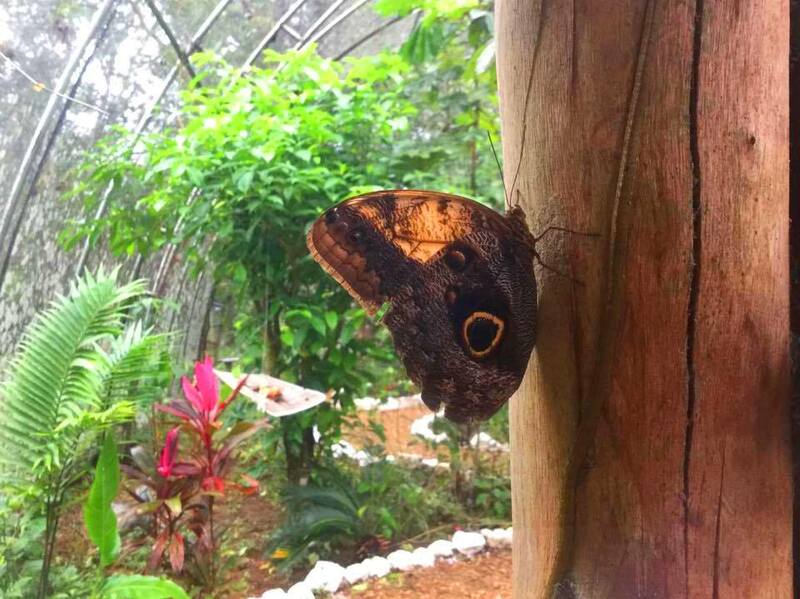 Spend part of an hour at a small and very personable Butterfly Farm in Maya Center. William, the owner, will teach you about butterflies, their lifecycles and the sometime cruel ending of the (females eat the males after mating!). William is also a great source to talk about preservation work that has been done in the Cockscomb Basin or about the exciting adventures of hiking Victoria Peak. This tour is great to combine with a visit to the Cockscomb Basin, or perhaps en route to Placencia or while waiting for a Chocolate Tour to start across the street. 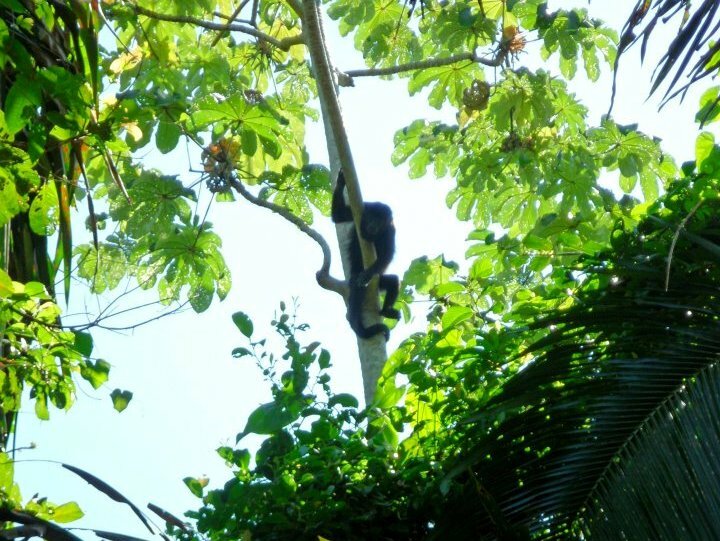 The world’s first howler monkey Sanctuary was founded right here in Belize and it is still up and running. 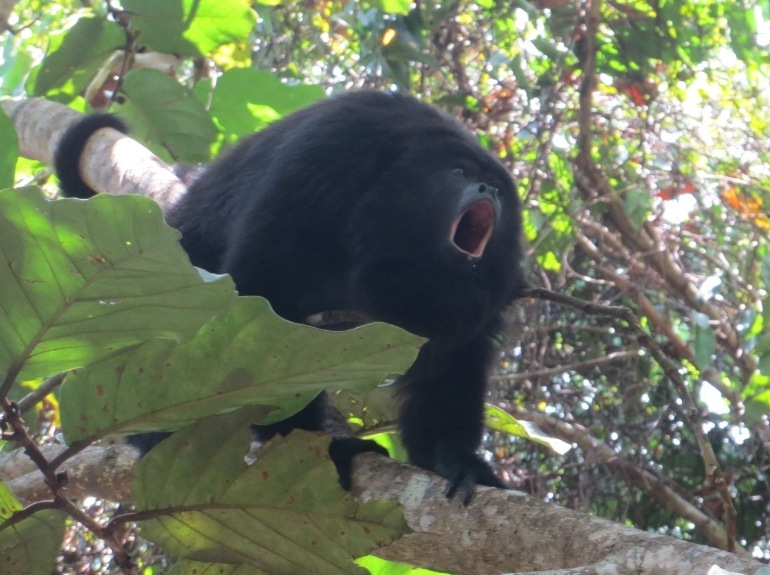 If you are in the neighborhood, stop by for a short guided tour with the guarantee to see Howler Monkeys in action giving you a surprisingly powerful scream. 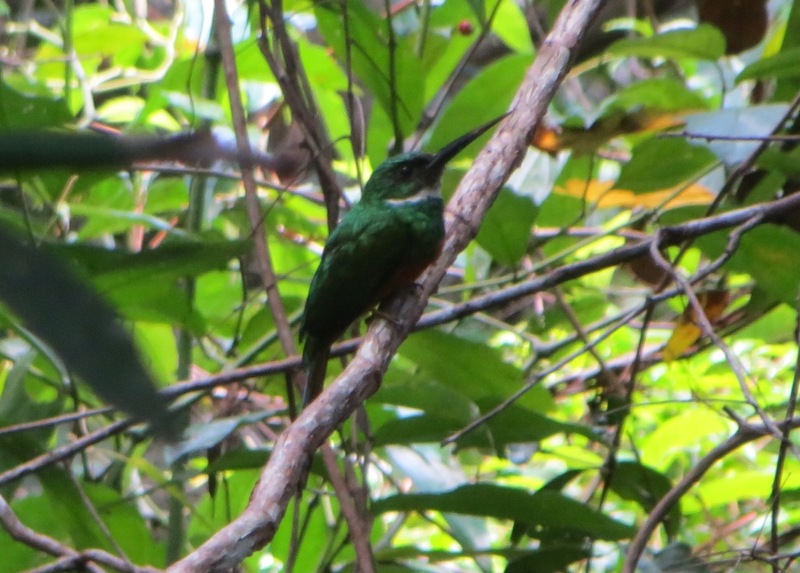 In the nearby groove you might also be able to spot some other birdlife and learn some about the plants of the jungle and their uses. Spend an hour at this hands on, interactive site to experience a functioning conservation project. 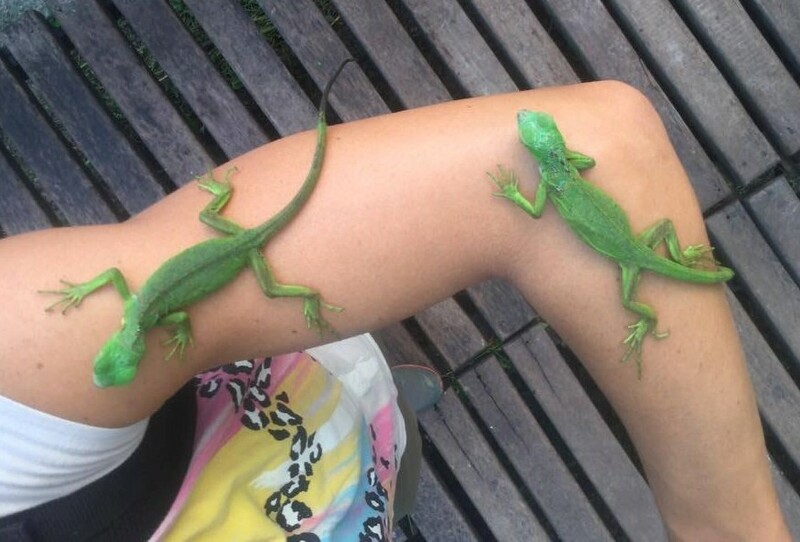 Here, you can get up close to these fascinating reptiles. The iguanas are bred at the exhibit and are later released into nature. You will have the opportunity to hold, feed and touch them as well as to learn about the feeding, incubation, rearing and hatching of this native. This project began 17 years ago as an effort to protect the species and educate individuals. At the time, the iguana poulation was rapidly decreasing because of overhunting. 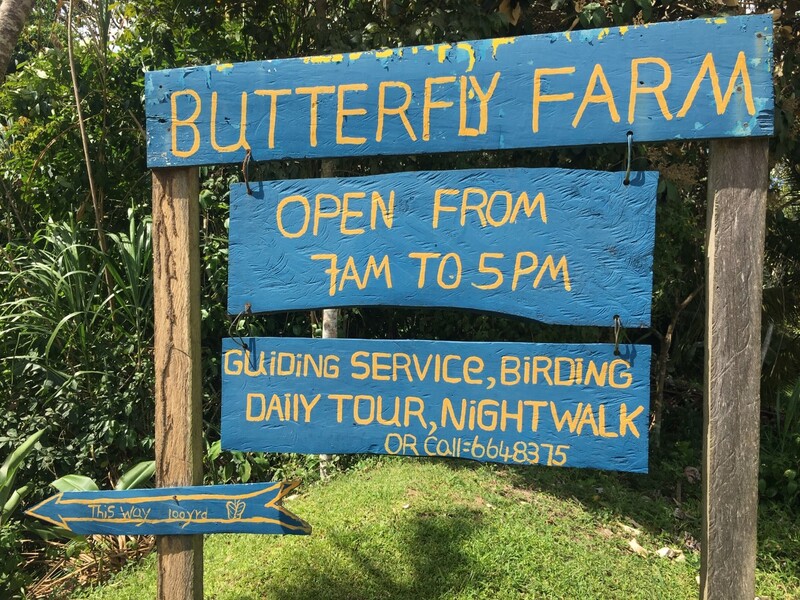 Between Xunantunich Mayan ruins and San Ignacio town there is a great little butterfly farm with an attached museum. 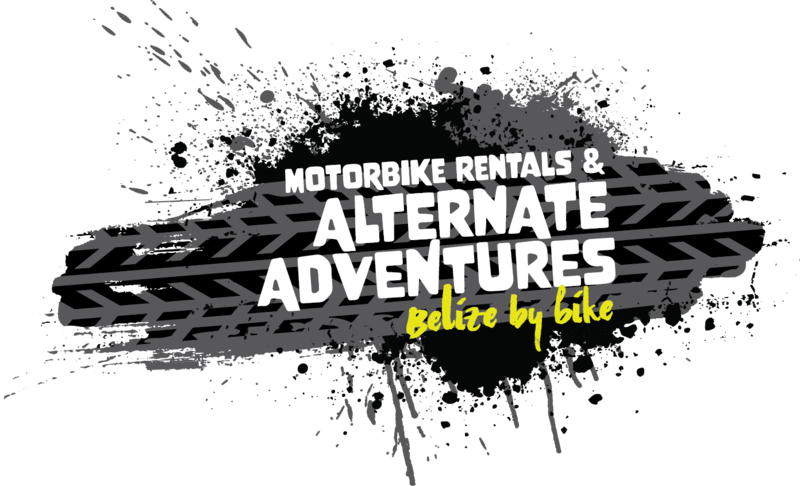 Both will teach you about insects in Belize in general, and butterflies in particular. Experience the metamorphous of the butterfly from caterpillar to butterfly. 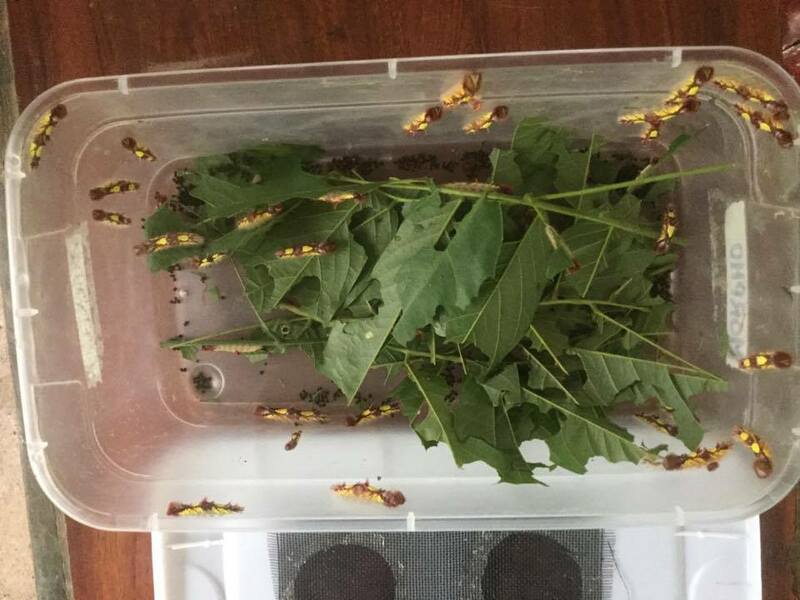 The tour is very instructive and the caretaker will act as your tour guide and answer all your questions you might have about these fabulous insects! Take a ride south to Monkey River village! One good hour ride will bring you right to this river that carries the same name as the village. Unsurprisingly enough, as the name suggests, the village is famous for the monkeys that live nearby! 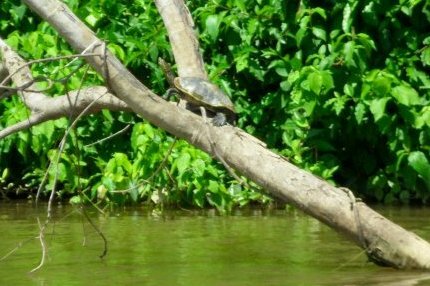 Charter a boat and go upstream the river, from here you will see howler monkeys, crocodiles, bocatura turtles and bird life. Once back in the village, have a typical stew chicken, rice & beans lunch in one of the few eateries in this village of 300 inhabitants. Talk to the locals and learn how difficult it is to go for a date in this village (since everybody is related!) or hear the story about when Monkey River was a booming place because of the former neighbouring banana plantations.